Unleash the true potential of your Cadillac Escalade with Magnuson’s MP 1900 TVS Supercharger Kit. The industry’s first supercharger kit for the 2015+ Cadillac Escalade 6.2L (Direct Injection), this bolt on supercharger is designed to deliver maximum performance while retaining factory-like drivability and reliability. Unleash the true potential of your Cadillac Escalade with Magnuson’s MP 1900 TVS Supercharger Kit. The industry’s first supercharger kit for the 2015+ Cadillac Escalade 6.2L (Direct Injection), this bolt on supercharger is designed to deliver maximum performance while retaining factory-like drivability and reliability. 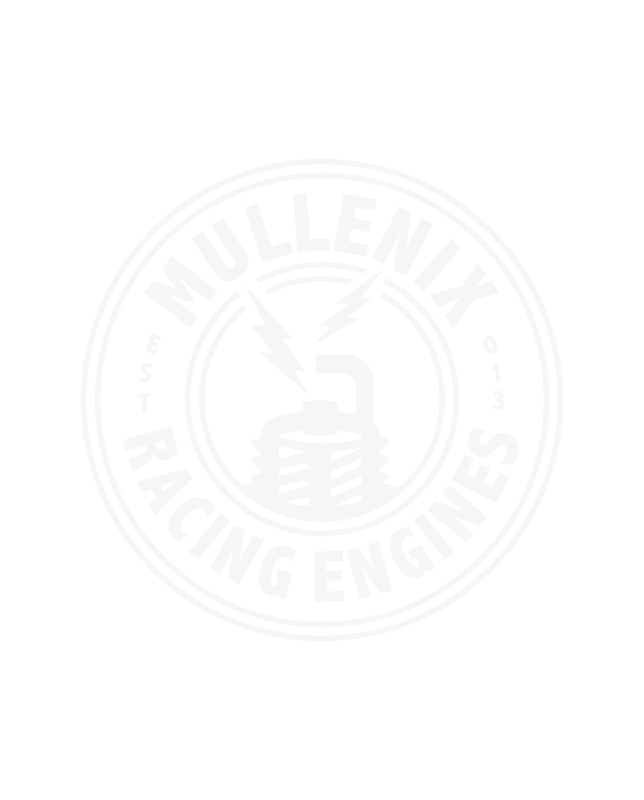 Generating 6 psi of boost, the Magnuson Supercharger delivers power gains of approximately 110 horsepower and 100 lb-ft of torque at the rear wheels, for a total of 480 hp and 465 lb-ft at the wheels (about 580 HP at the crank)! But peak horsepower and torque numbers don’t tell the whole story. “Under the curve” power is significantly enhanced delivering near instantaneous boost and torque upon demand that really pins you back in your seat. So whether you are roaring down the drag strip, towing a trailer, hauling a heavy load, or taking the family cross-country our 1900 TVS supercharger will give you the torque and horsepower when you need it. Inside of the supercharger manifold, a large liquid-to-air intercooler keeps your Intake Air Temperatures in check and provides consistent and repeatable performance. Combine that with the front-mounted heat exchanger, electric water pump, and intercooler coolant reservoir and you have a supercharger system that has IATs that are typically only 20-40 degrees (Fahrenheit) over the ambient temperature. Maximizing your efficiency during cruising is the job of the supercharger’s integrated bypass valve. This vacuum operated system allows air to bypass the supercharger and the rotors to “free-spin” under light engine loads. During this situation the parasitic loss of the supercharger system is essentially negated taking less than one-third of a horsepower to turn the rotors. This bypass valve also allows your supercharged vehicle to maintain stock-like drivability and fuel economy – giving you a package that delivers power without compromise. Down to the smallest part, our bolt-on supercharger systems are engineered as a complete package. The supercharger, supercharger intake manifold, inlet, pulley, fuel injectors, fuel rails, front & rear fuel crossovers, and intercooler come pre-assembled to make installation simple and easy while the accessory box is organized into individual sub-assemblies to help ensure that you don’t lose track of parts in the middle of your install. All of the hardware needed for a full and complete install is also included so you won’t be running to the local parts store in the middle of your installation. 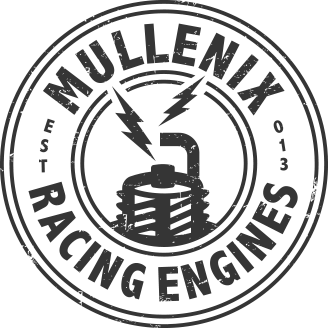 In addition, our full color, step-by-step Installation Manuals will walk you through the install process with exacting attention to detail. 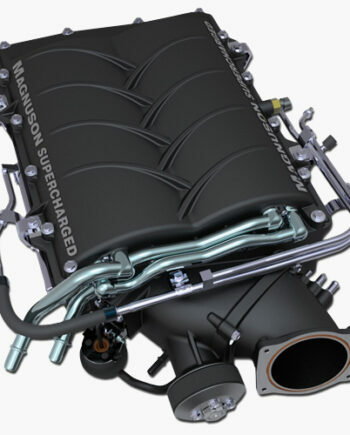 Magnuson’s MP 1900 TVS supercharger utilizes EATON’s latest 6th Generation supercharger rotor technology found in such industry leading performance vehicles as the Corvette ZR-1, the Cadillac CTS-V, and the Mustang GT500. 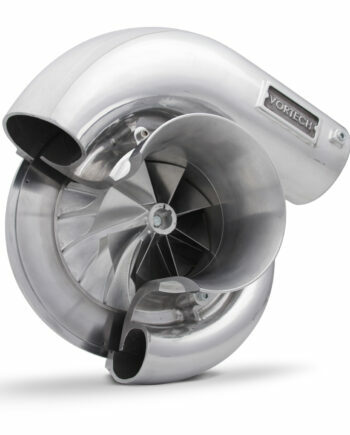 These Twin Vortices Series Superchargers feature a pair of four-lobe, high-helix rotors with 160-degrees of overall twist that are housed in Magnuson’s patented high-flow housing. This highly efficient package requires less power to drive, delivers cooler discharge temperatures, and is much quieter than many of its competitors. These superchargers are all manufactured in our TS16949 certified facility – the highest ISO OEM quality certification standard in the market. Backed by a 3-year/36,000 mile warranty this supercharger is built to last. No hood modifications are required. Internal Bypass Valve virtually eliminates parasitic loss to give you stock-like fuel economy when cruising or in highway driving (uses less than 1/3 of a horsepower at 60 mph). 6th Generation MP1900 TVS Supercharger with integral bypass valve. Backed by a 3-year/36,000 mile warranty this supercharger is built to last. Designed to be nearly maintenance free you won’t have to worry about anything once it is installed. And for those that don’t want to have to stress about voiding their factory powertrain warranty we offer a solution for that as well. Our optional powertrain warranties will give you the peace-of-mind to be able to enjoy your supercharger without having to worry about those “what if” scenarios.